Great Highland Park location! 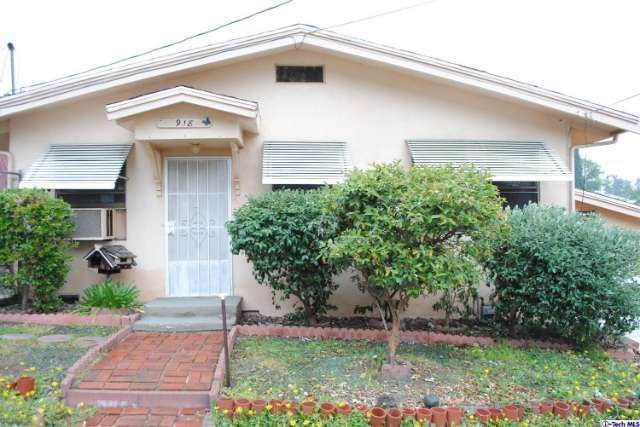 Home features 2 bedrooms and 1 baths up, separate 1 bedroom 1 bath in finished basement. Buyer to verify permits. Large deck, and street to street lot with fruit trees galore! Single car garage plus two parking side to side parking spaces in front of garage. Home needs updating and TLC!